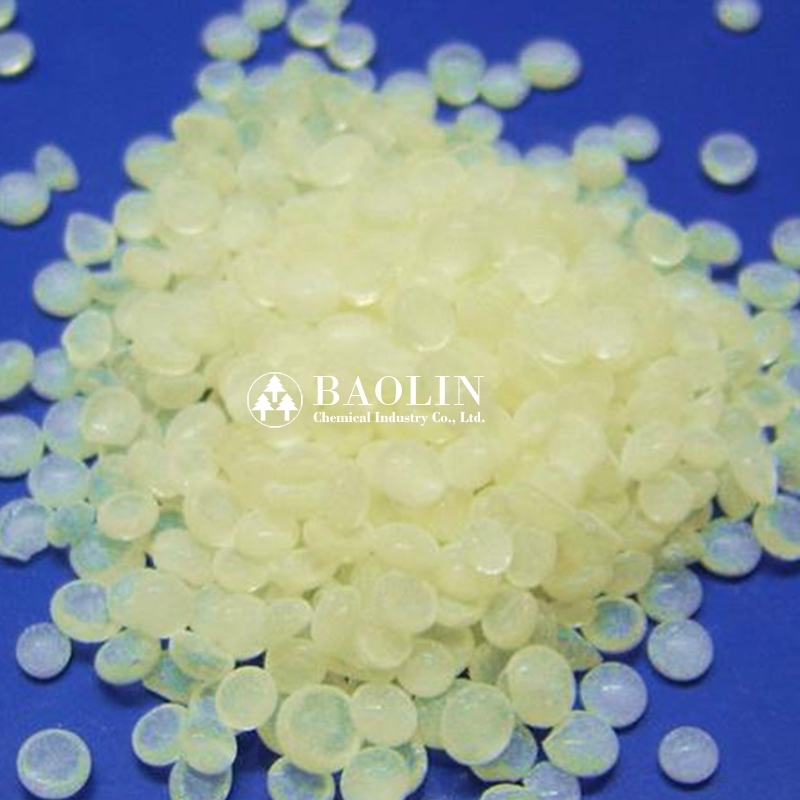 Is a type of light color granula and flake solid that made of refined gum rosin with treatment of pentaerythritol esterification. Is a type of light color granula and flake solid that made of refined gum rosin with treatment of pentaerythritol esterification. 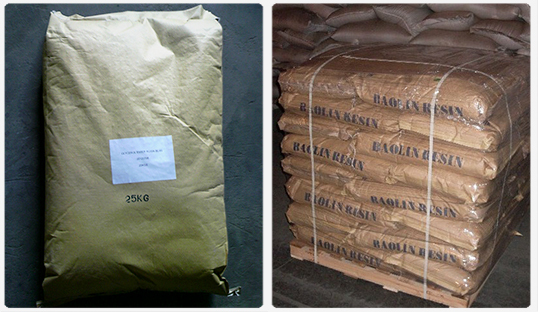 Soluble in petroleum hydrocarbons, aromatic, esters, ketones, acetic ether, acetone, gasoline etc. insoluble in water and alcohol. Comes with light color, high softening point, thermostability, color retention, and strong adhesive force. » Insoluble in water and alcohol.